Pitzhanger Manor House and Gallery – Pitzhanger will be a forum for creativity, debate and participation, reanimating Sir John Soane’s vision to inspire and enrich our communities with art, architecture and design. 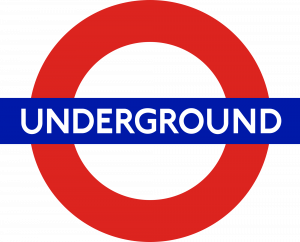 The Manor lift is currently out of order. Apologies for the inconvenience. 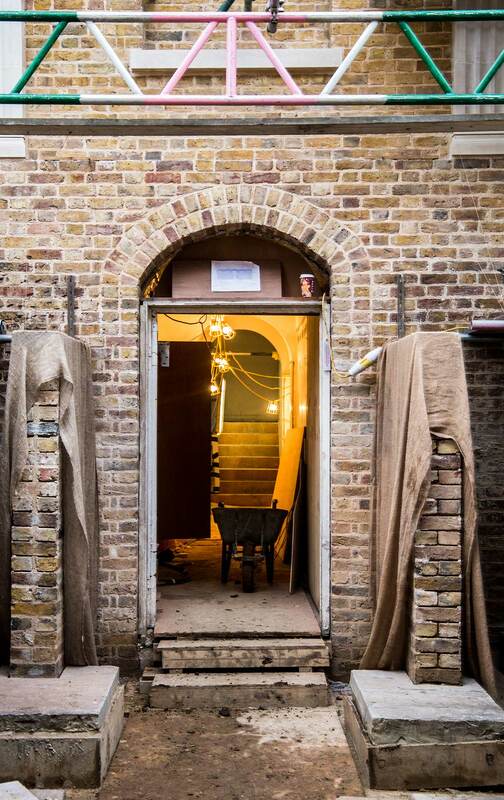 Pitzhanger will be a forum for creativity, debate and participation, reanimating Sir John Soane’s vision to inspire and enrich our communities with art, architecture and design. Building on the dual foundation of Soane’s 1800 Manor and parkland and of the contemporary Gallery, Pitzhanger will unite the past and the present and inspire the future. From 1800 to 1804 Sir John Soane, one of Britain’s most influential architects, designed and built Pitzhanger Manor as his dream country retreat in what was then rural Ealing, now west London. 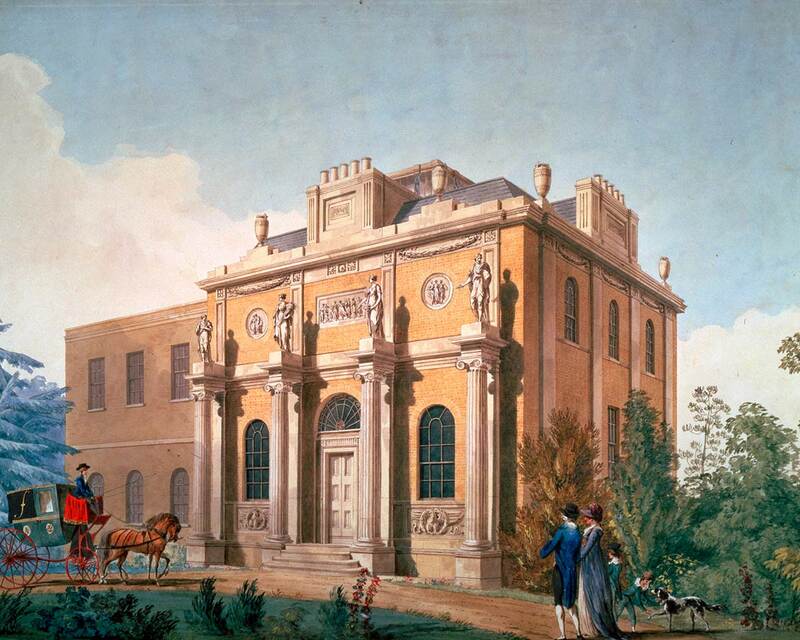 He built Pitzhanger to showcase his skills as an architect, and designed it around his eclectic and growing collection of art and antiquities, including Hogarth’s series of paintings A Rake’s Progress. But first and foremost it was a place of entertainment, where he could host clients and influential friends at dinners and large garden parties, or simply to fish in his lake. Pitzhanger stands today as a testament to Soane’s creative genius. 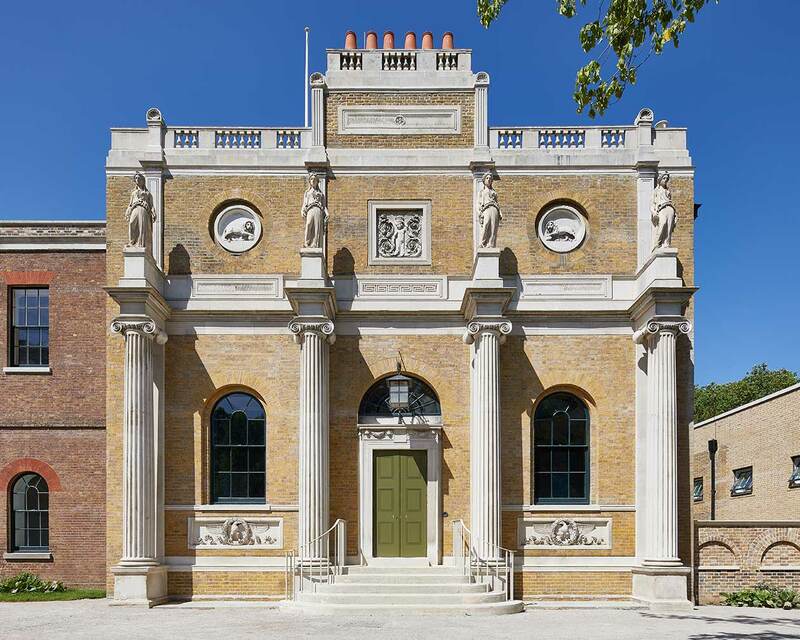 Newly conserved and returned to Soane’s original design, following a £12m building programme generously supported by the HLF, Ealing Council, ACE and many others, Pitzhanger is a rare example in London of a spectacular Soane building largely intact. In 1939 Ealing’s public lending library was built on the site of Soane’s kitchen block. This has now been upgraded to create Pitzhanger Gallery, a beautiful display space flooded with natural light. The Gallery will present three exhibitions a year of work by artists, designers and architects, each offering a new perspective on Soane’s ideas and architecture. In the first of these exhibitions, Anish Kapoor will present a series of sculptures that echo Soane’s complex use of mirrors and light to double and dissolve space. Pitzhanger Manor and Gallery will reopen to the public on 16 March 2019. Paint scrape in the Eating Room. In March 2019, Pitzhanger Manor & Gallery will reopen to the public for the first time in over three years. The recent project peeled back layers of history, extensions and overpainting, returning Pitzhanger to Soane’s original design, now visible for the first time in over 175 years. The Regency Manor, built between 1800 and 1804, is a rare and spectacular example of a building designed, built and lived in by Sir John Soane himself. With its stripped classical detail, canopy domed ceilings, radical decorative paint schemes and inventive use of space and light, Pitzhanger features many architectural elements that Soane adapted for his later buildings including Dulwich Picture Gallery and his city home in Lincoln’s Inn Fields. The conservation and restoration project, led by architects Jestico + Whiles with the support of heritage experts Julian Harrap Architects and a large team of specialist craftspeople, has reinstated important structural elements of Soane’s design, such as the conservatory demolished in 1901 and the dramatic central roof light which returns Pitzhanger to the silhouette Soane intended. The recreation of a colonnade connecting the Gallery and Manor provides full accessibility for all visitors. 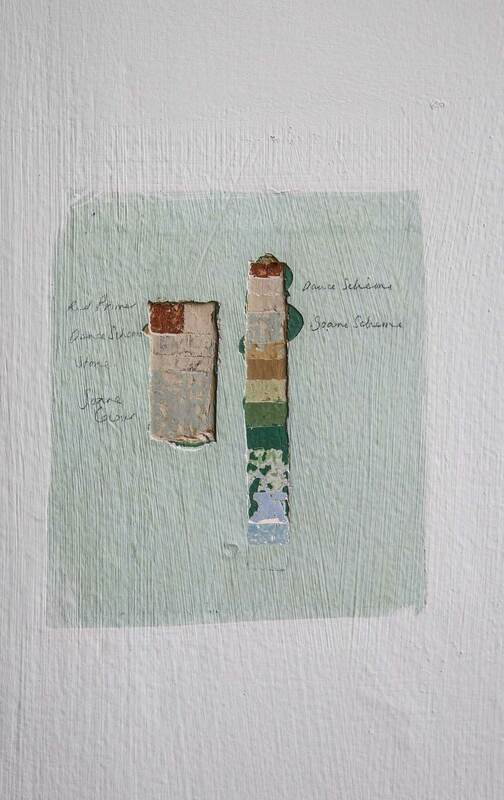 Soane’s original intricate paint schemes, which were overpainted in the 1830s, have also been meticulously recreated throughout the Manor following detailed historic paint analysis by interior decoration specialists Hare & Humphreys. The dramatic marbling in the entrance hall and the hand-painted Chinese wallpaper in the Upper Drawing Room have revitalised Pitzhanger’s interiors. To find out more about the project, visit our YouTube channel.